It's that time of year again where we raise money for the station you love! Fundrive 2016 episode of the cat's pjs includes some fav tracks from local bands. donate to CiTR and help us grow our cultures! 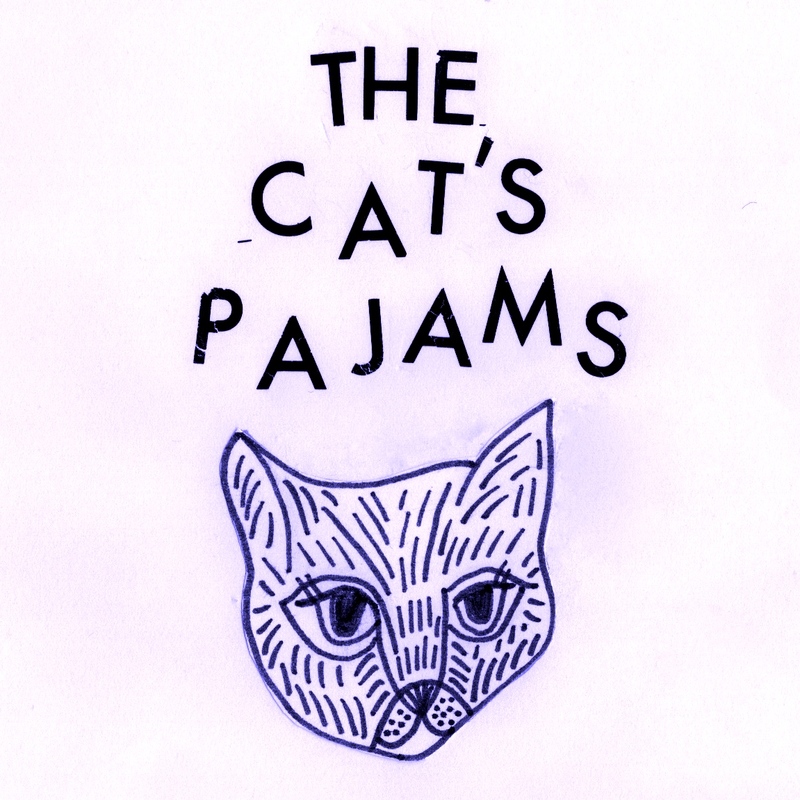 If you donate to The Cat's Pajams you'll receive a prize pack with a zine, pin and patch for $10 or just a pin for $5!